Drive over 450 cars from 100 different manufacturers. 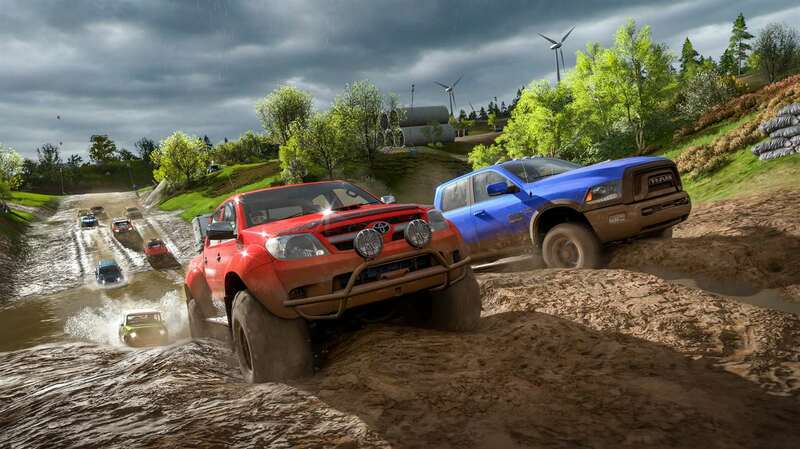 Race throughout the open world and create your own custom routes. 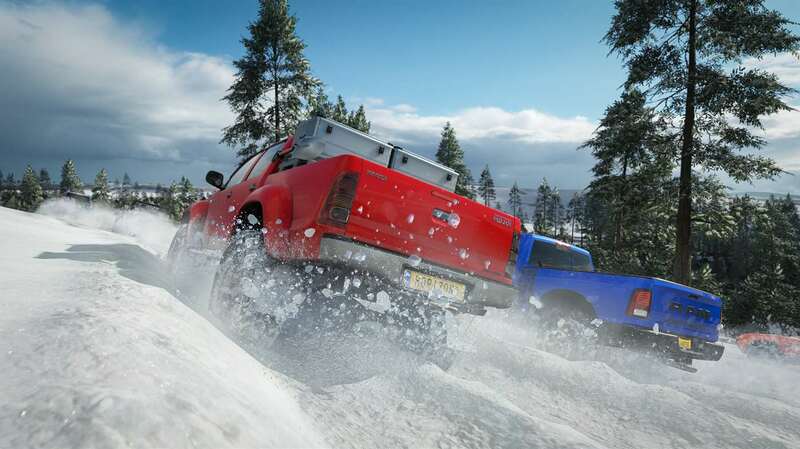 The Forza Horizon 4 Deluxe Edition brings you the ultimate driving experience: including 42 cars in the Car Pass, and 7 additional specially designed drift vehicles to tear up the track. Play anywhere with both Xbox One and Windows 10 compatibility. Redeem one code and play on all of your compatible devices. 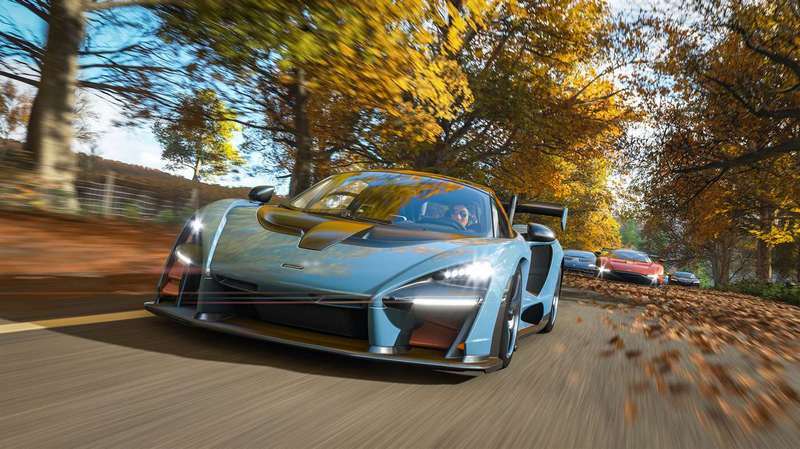 What's included with Forza Horizon 4: Deluxe Edition? 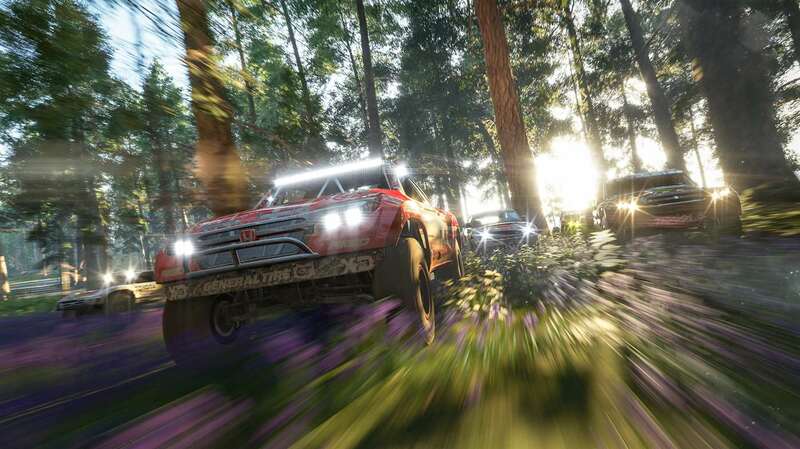 Is there a region lock for Forza Horizon 4: Deluxe Edition? No, the game is available worldwide. 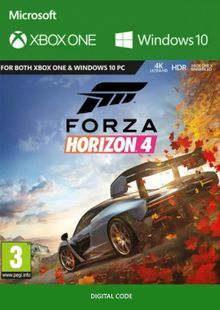 How will I receive my instant download for Forza Horizon 4: Deluxe Edition? 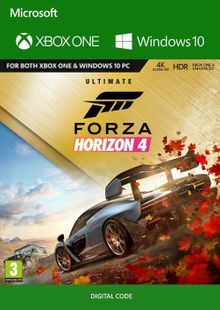 How do I activate the key for Forza Horizon 4: Deluxe Edition on Xbox One/PC? Enter the game code in your confirmation email and click “Next”; then follow the prompts to confirm. 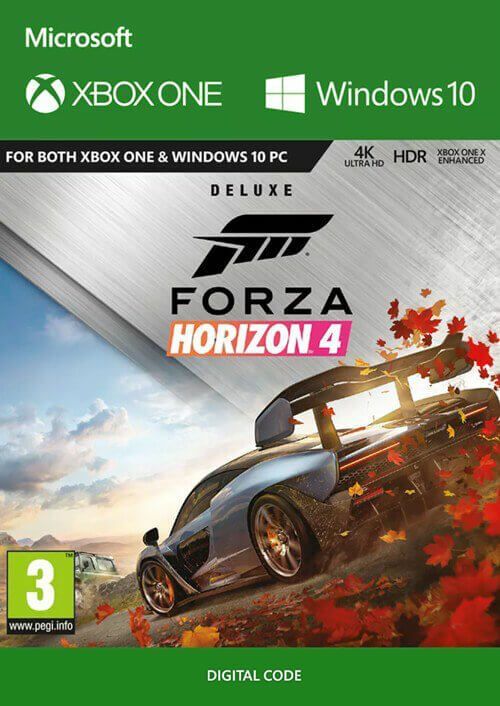 Also included with the Forza Horizon 4 Deluxe Edition bundle is the Car Pass. This huge add-on brings 42 additional cars for you to race, collect, and customize. The Deluxe Edition of Forza 4 brings you the Formula Drift Car Pack. This add-on comes with 7 high powered cars that are specially designed to tear up the road (and their tires!). 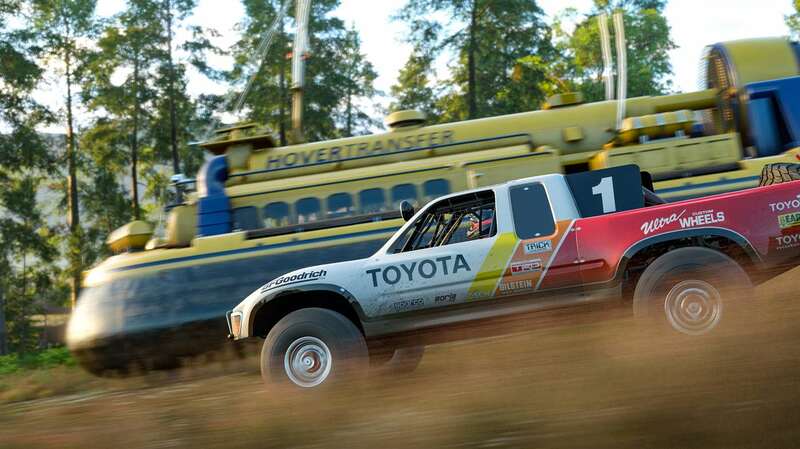 Forza Horizon 4 is the latest addition to this iconic game franchise. Race on historic British tracks and experience the thrill of this massive, open world game that you can explore by yourself or with friends. 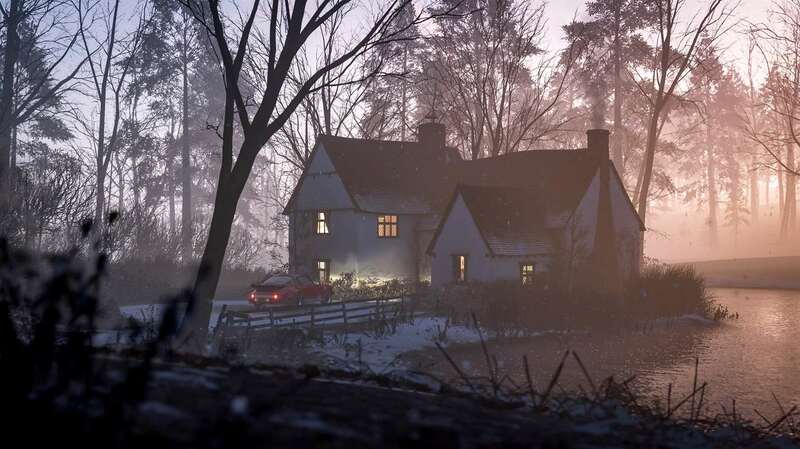 As you play, you will notice that the seasons change in Forza Horizon 4. With each season comes new challenges and experiences. Discover exclusive races and Easter eggs as the dynamic seasons shift from Spring to Summer to Fall and Winter. 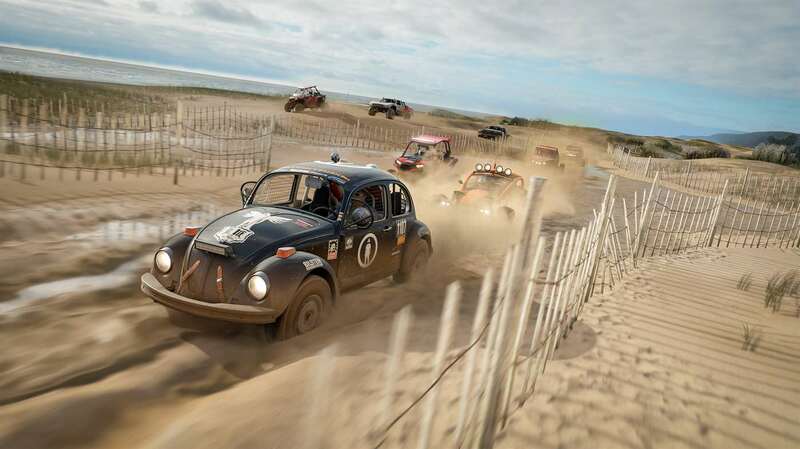 With over 450 cars available from 100 different manufacturers, custom user-created race routes, ranked races, and countless customization options; Forza Horizon 4 is the most feature-rich Forza game yet! 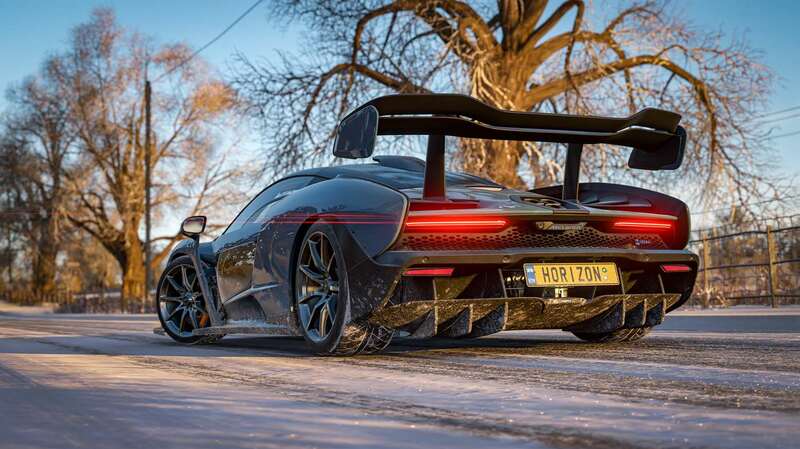 Want to get a free key for Forza Horizon 4? 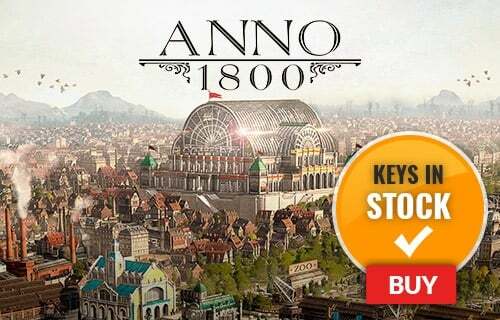 Our team regularly selects the best comments about a game and rewards that user with a free key. Simply share your feedback in the review tab for a chance to win! 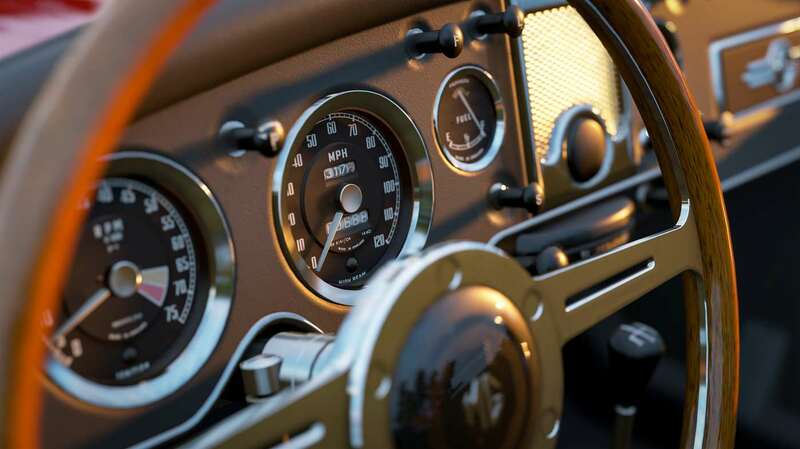 What are the system requirements for Forza Horizon 4?